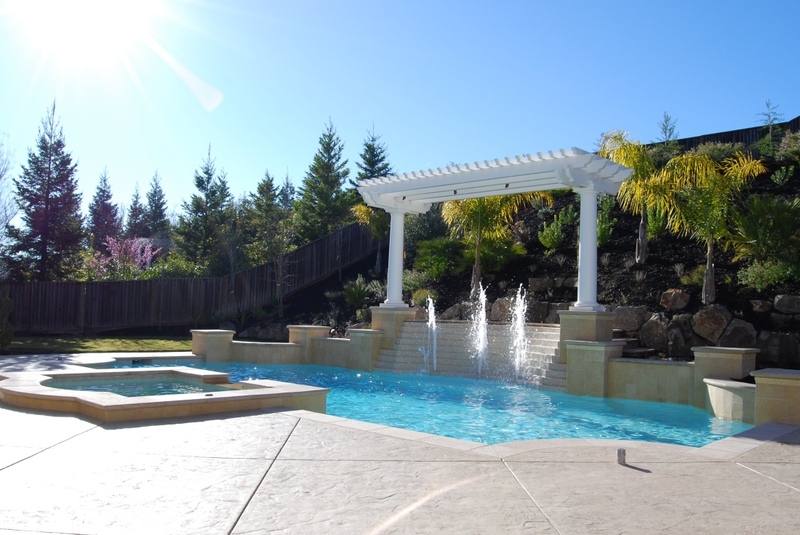 Providing outstanding reliable custom pool services and remodel at competitive rates in San Ramon, Danville, Alamo, Blackhawk, Diablo, Walnut Creek, Pleasant Hill, Orinda, Lafayette, & Moraga. I have been using the pool service for several years now. 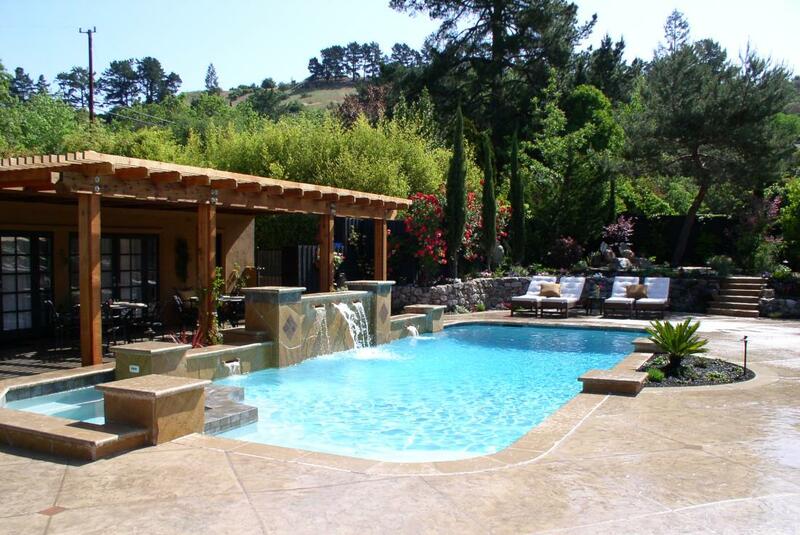 The San Ramon pool maintenance service staff is professional, kind and considerate and very knowledgeable. From just weekly pool service, to equipment repair and replace to building your dream pool, they are the best at it. I was having issues with my pool filter leaking even with a new gasket. Luis came out and fixed the problem and spent time going over other concerns I had. He explained everything better than any other repairman I have ever had come out. Thank you! Hawkins Pools provides swimming pool maintenance, repair and remodeling services, specializing in residential inground swimming pools, spas, and water features. 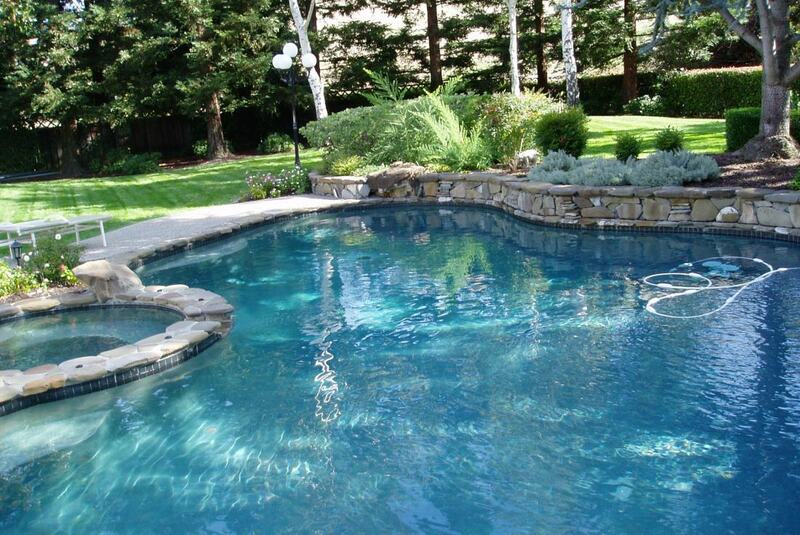 Our highly trained technicians can handle all of your swimming pool service and repair needs. Remodeling swimming pools and spas requires an experienced, reliable and innovative swimming pool contractor. Here at Hawkins Pool Service we pride ourselves on providing outstanding customer service to all our clients and are always available by phone or email.